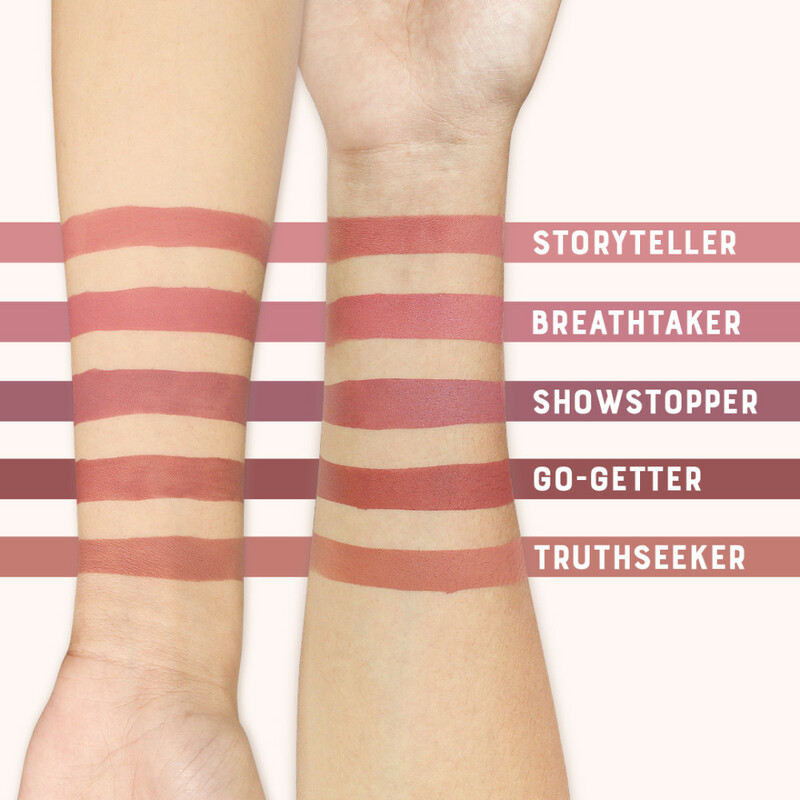 We know that girls love to share their stories. 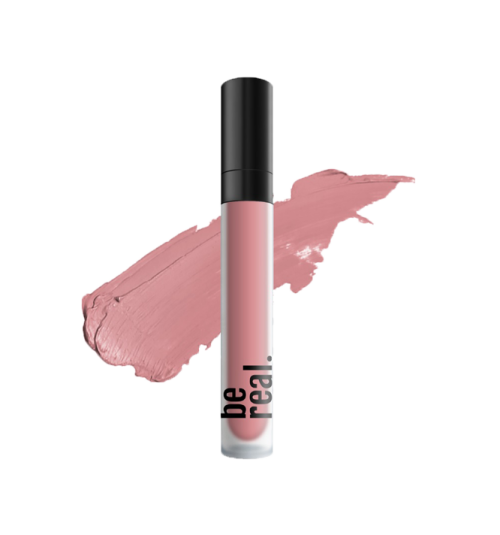 This pigmented bare pink-dusty rose lip cream is the perfect shade for one of those days when you want to tone your lips down, and let your stories take center stage. 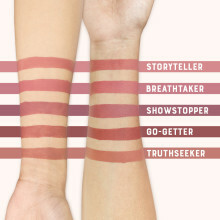 Any girl with light, medium, or dark skin tone can totally rock this shade.